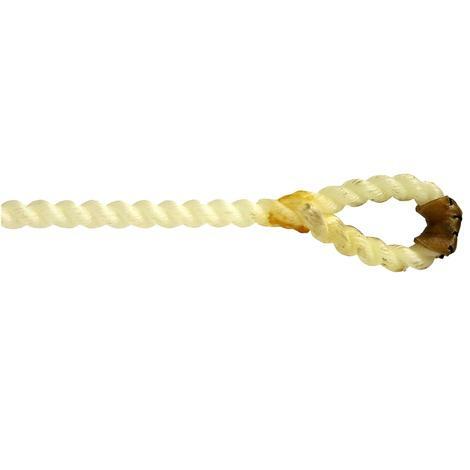 This string is made with deeper grooves. 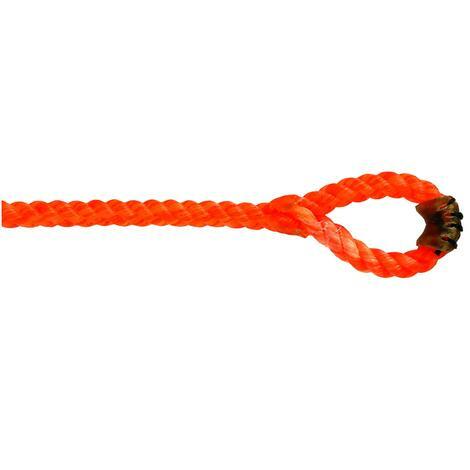 Designed to hold cattle down with a secure tie. 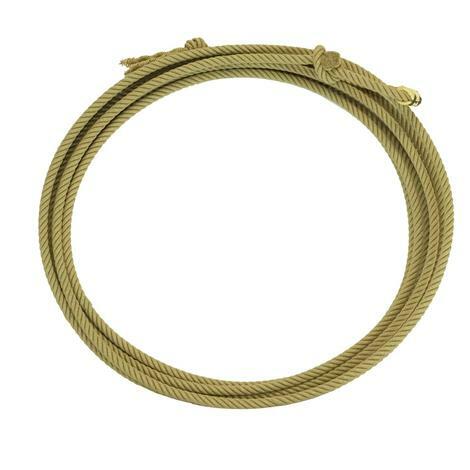 3 Strand synthetic manilla, has the look and feel of polygrass ropes. 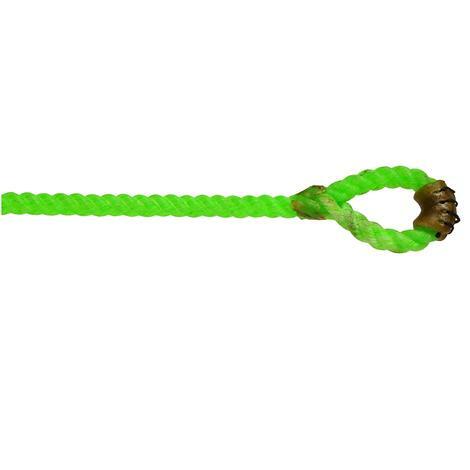 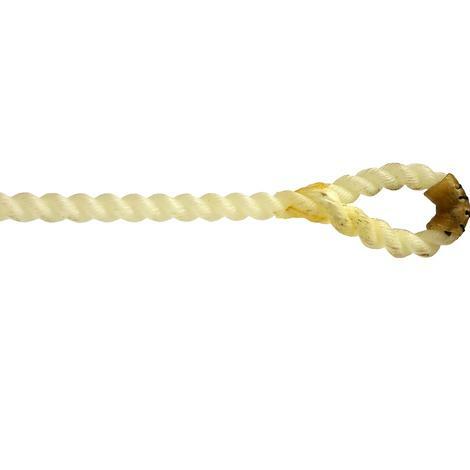 4 Strand gives the rope more weight and a smoother feel. 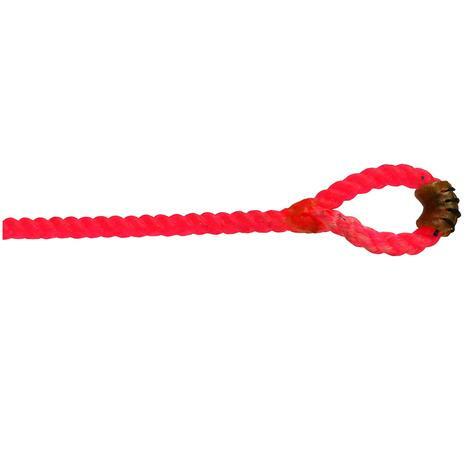 They have far less stretch than the 3 strand. 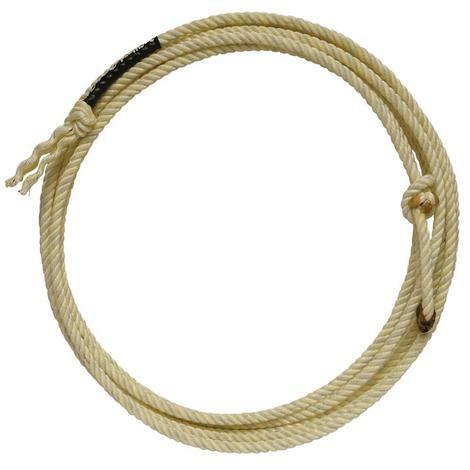 3 Strand treated and cured for the feel that calf roper’s demand. 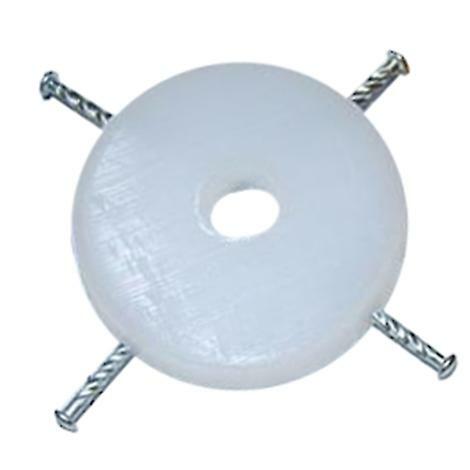 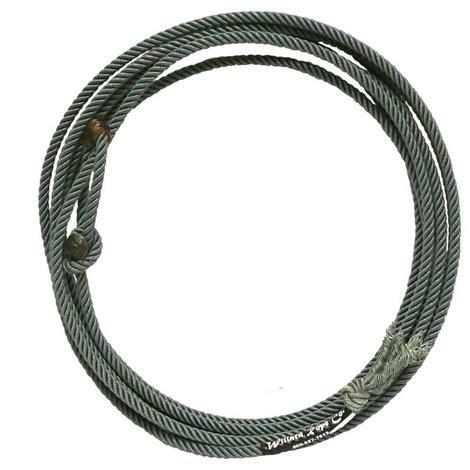 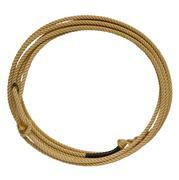 The four-strand construction provides the rope with more weight and a smoother feel. 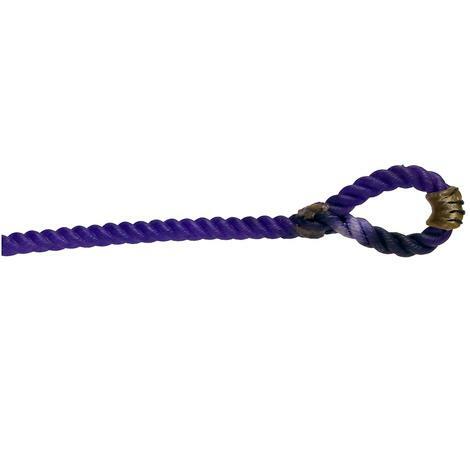 These ropes are preferred by calf ropers who desire far less stretch than the average three-strand polys.